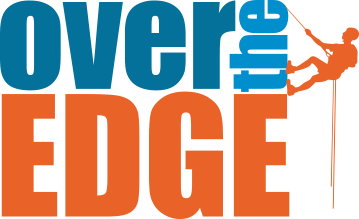 Want to volunteer for Over the Edge 2020? want to be an over the edge sponsor? 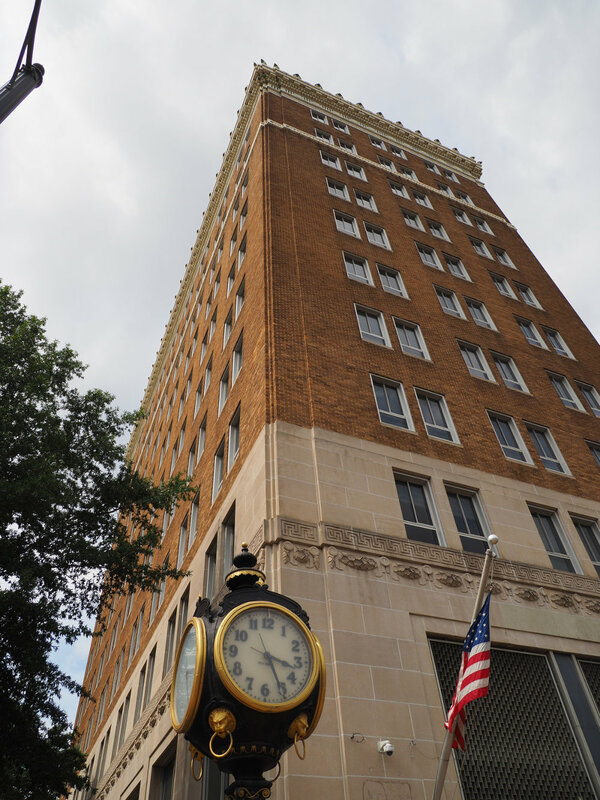 Catch your breath, step up to the edge, and rappel 140 feet down THE TOWER at 2330 University Blvd in downtown Tuscaloosa. The first 75 fundraisers that raise a minimum of $1,000 will earn a spot to go Over the Edge for Tuscaloosa teenagers on April 6, 2019. Why $1,000? Because $1,000 provides 60 teenagers Christ-sharing mentors for a month. No experience is necessary. Even if you have never rappelled or never raised money we will help you every step of the way. Register today for $100. And your fee does count towards your goal. These events do sell out so be sure to sign up early. And get this there are additional incentives for raising funds beyond $1,000. These include use of a GoPro to document your adventure, a rooftop photo shoot and a night stay at a downtown hotel before your rappel. So why are we doing this crazy thing? Youth for Christ exists for teenagers far from God. We look for the student who sits alone in the cafeteria. We build a relationship with the admitted atheist. We go to the alternative school to encourage the student who was removed from his regular classes. We hold the hand of a pregnant teenager worried about becoming a mom. We go to the Juvenile Detention Center and pray with the student who has hit rock bottom. But we can’t do it alone, we need partners who will join us in our mission. We need your help to serve even more students in 2019. Tuscaloosa YFC is passionate about reaching lost teenagers (11-19) with the love of Christ. Help us reach middle school and high school students by going Over The Edge for Tuscaloosa teenagers. Go OVER THE EDGE for Youth for Christ on April 6, 2019! Well first of all you! We are looking for those who want to take part in an extraordinary event that will impact the lives of our youth. And there are only two requirements. You must weigh between 100 and 300 lbs and raise a minimum of $1,000. That's right. You can be any age. And no rappelling experience is necessary. Also the "who" is Youth For Christ. Youth for Christ is a Christian youth ministry with the mission of reaching un-churched high school and middle school students with the gospel of Jesus Christ. We were involved in ministering to over 2,200 youth this past year. We engage each teen in a Christ-sharing relationship with the intent of connecting them to a local church.